Oh man this is just pure gold. Awkward is off the charts. Had to pause every five seconds to wipe tears from my eyes. This show is just pure gold, haha. What the hell is going on. Nothing is better than Kpop idols desperate for screen time. I'm stoked that this lineup has so many of my idol favorites in it, some directly and some via their groups. I'm not sure if it 'll make for mind-blowing rapping, but I'll be entertained for sure. Jeon Soyeon was one of my favorites in Produce 101 and she eventually placed #20. She got flak for her looks from distinguished netizens and I've personally vowed to destroy all of these people. 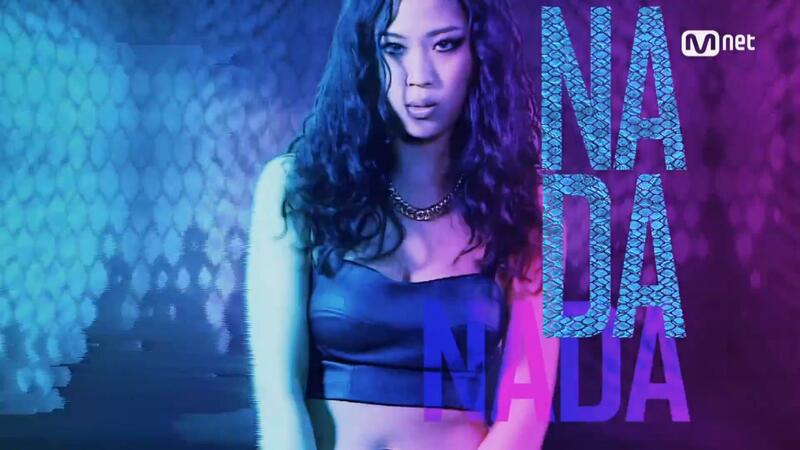 Nada's the resident bad girl of the glorious and amazing kpop group Wassup, she's released this mixtape too. I expect drama. Yuna Kim was a member of now-defunct The Ark, which was the most promising and unique new kpop group we've had in a long time. But of course they had to be killed in favor of samey-same drivel. Janey (assuming it's her, but likely is) (cap+bandanna in the MV) had a short stint in one of the best kpop groups of all time, D-Unit. It's not like she did much, though. She's also still a member of GP Basic, who have yet to achieve anything except a still on-going slow death in relative obscurity. Edit: And just to show how obscure they are, Janey actually left GP Basic in 2015 and I didn't even notice. I wonder if Miryo is gonna pull a Gilme. I hope she's going to do well though, if she doesn't live up to her reputation it's gonna be bad. 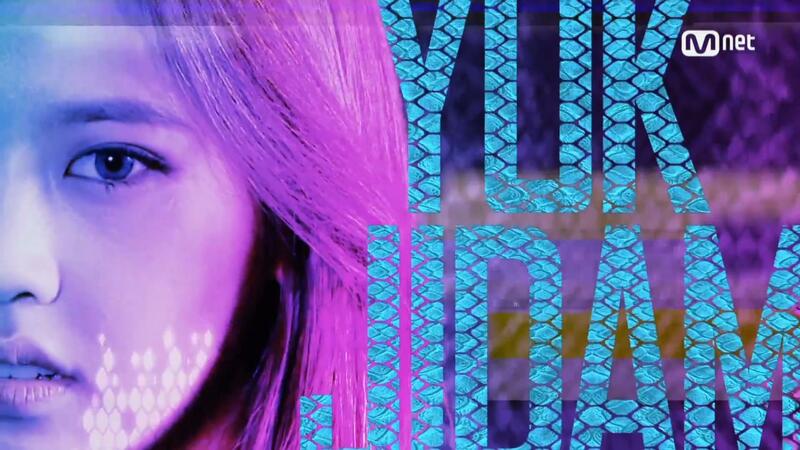 Why did they bring Yuk Ji Dam back? Are they running out of people to invite or...? But it'll be cool to see whether she has improved or not. And well... I kinda liked her. 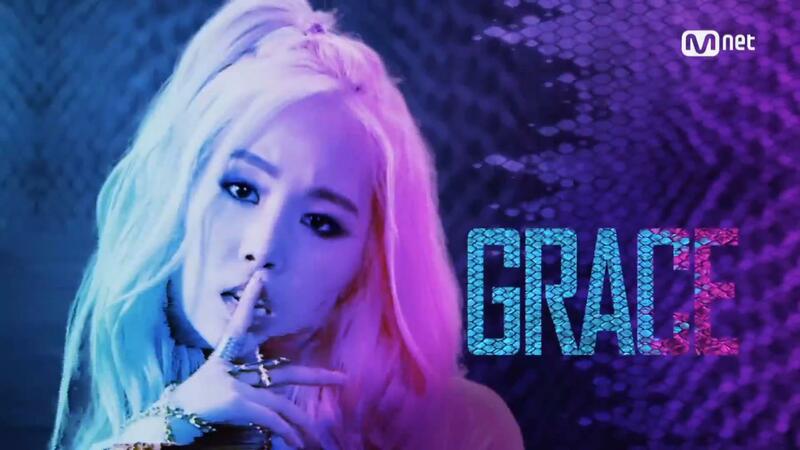 Frankly I have no idea why Miryo would do this, except gobs of cash. She can't possibly meet all the expectations the Korean public has for her. But hey, I'm all for an epic mess. Apparently most of these girls have some SMTM experience. Janey made it to round 2 this season, but this is all the screentime she got on the show. 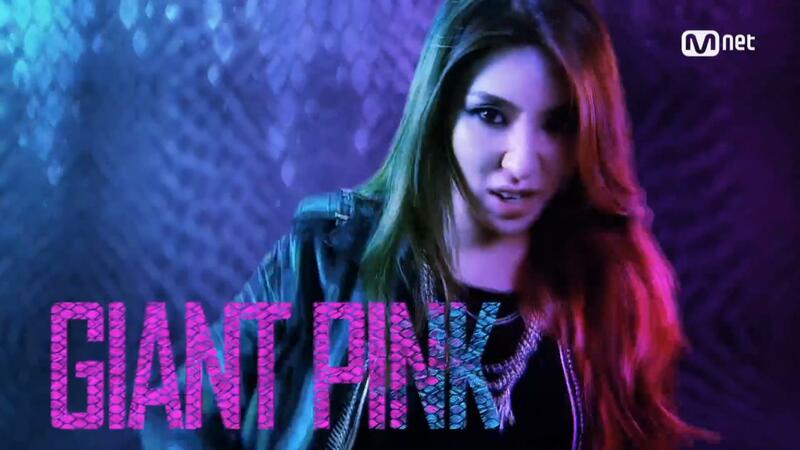 This cut is also what made people to believe she'd be the "Janey" on Unpretty Rapstar 3. Too much of a coincidence. Teaser #2. Apparently this is a competition. Teaser #3. The girls performed in the SMTM5 finale, watch the whole thing on Streamable here. Jeon Soyeon edit because she da bomb. Screencaps from the teaser with names, thought they looked pretty cool. Also educational. 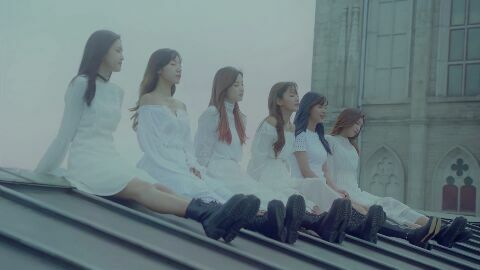 One take MV teaser! Show begins on Friday. 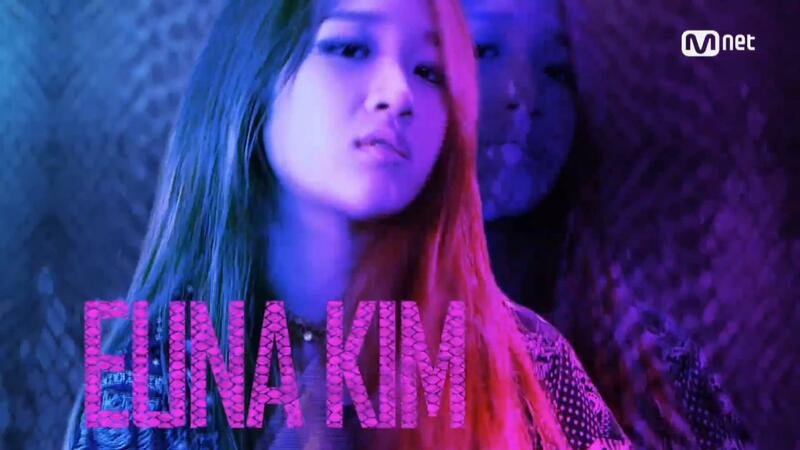 Individual teasers: Euna Kim, Giant Pink, Grace, Ha Juyun, Janey Jeon Soyeon, Kassy, Miryo, Nada and Yuk Jidam. UPR3 Ep 1 teaser. Editing in full effect. Drama? On Mnet??? Who woulda thunk! First ep just finished, can confirm: Drama. Gotta wait for subs, though. Here's the "one-take MV" they filmed, anyway. this has been out for a while, I've seen the soundtrack on itunes but its missing this song. How can I get this song? Idol show with a pretty stacked cast. This is gonna be a hilarious mess in the worst case scenario. Page created in 0.33 seconds with 20 queries.